Special Guest Remix 12inch vinyl coming soon! 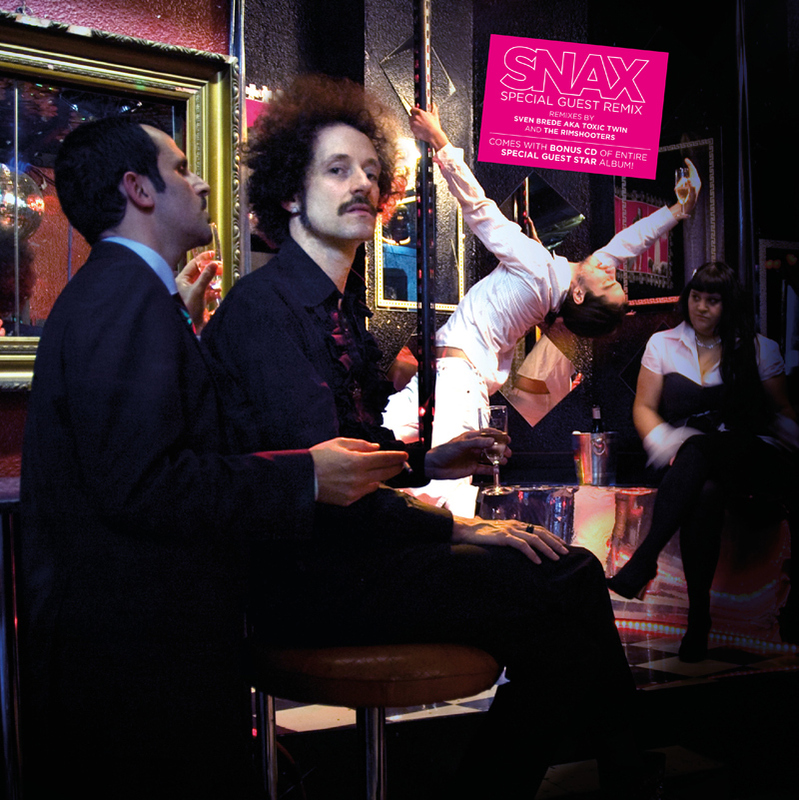 Random Records is pleased to present Snax’s latest vinyl release available May 2011….Special Guest Remix! The 4 track 12inch features two original tracks from Snax’s Special Guest Star LP plus remixes…”Special Guest Star” remixed by Toxic Twin and a special vinyl only remix of “The Spark” by the Rimshooters (check the sample below)! Toxic Twin was the big winner in Snax’s remix contest presented by tracksandfields.com. The Rimmshooters are the fresh new production team of Massimiliano Pagliara and Rotciv. Special Guest Remix will be distributed by Diamonds and Pearls and also available here at the Snax store.